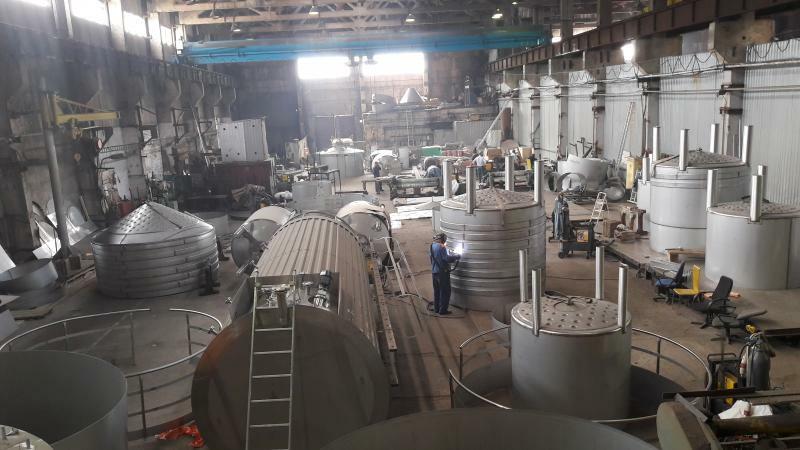 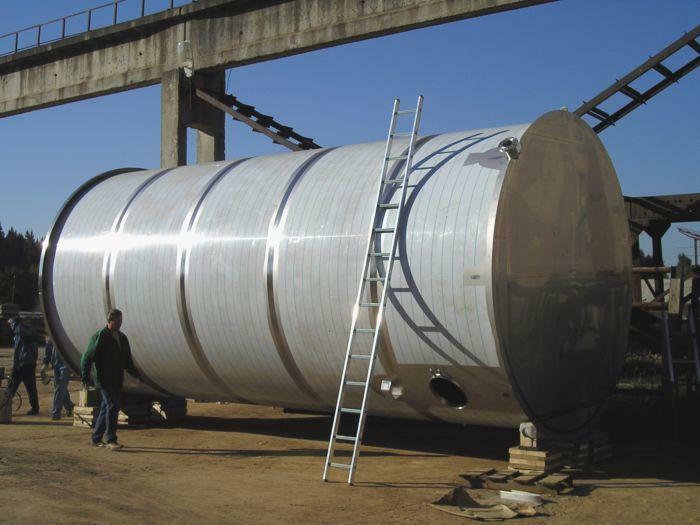 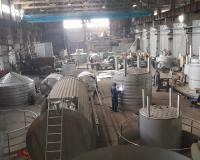 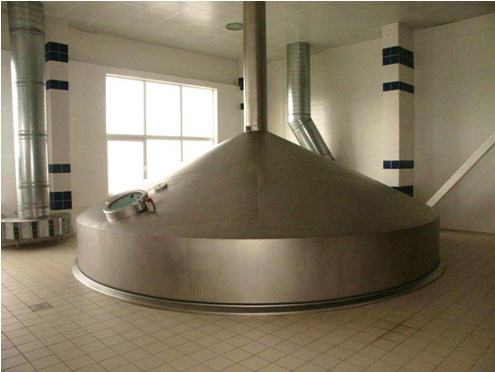 Production - SPM tanks ltd.
SPM manufacture the whole range of the tank equipment for beer, milking, winery, oil and other branches of the food industry. 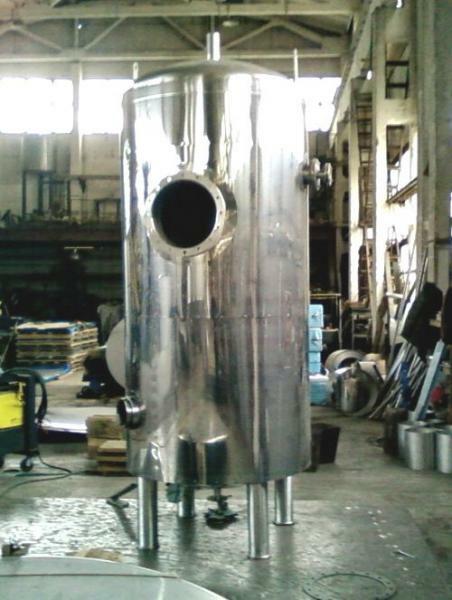 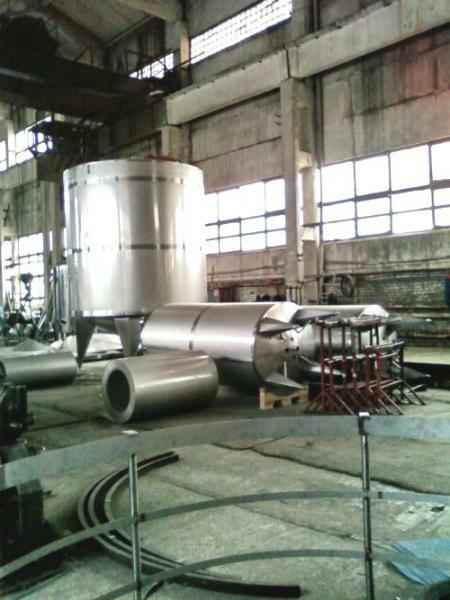 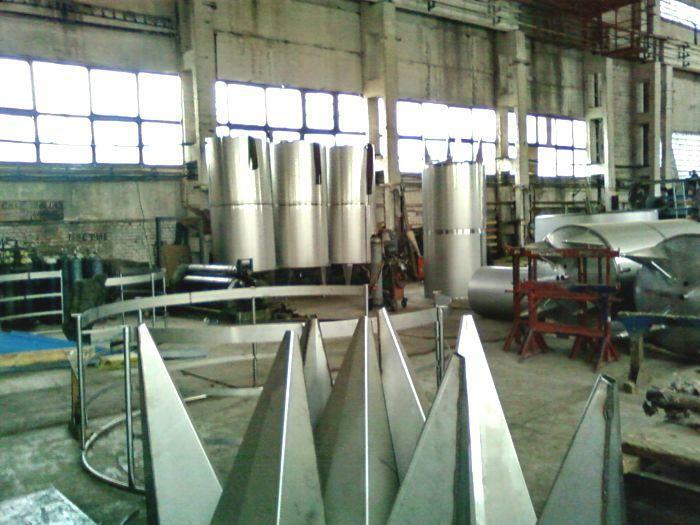 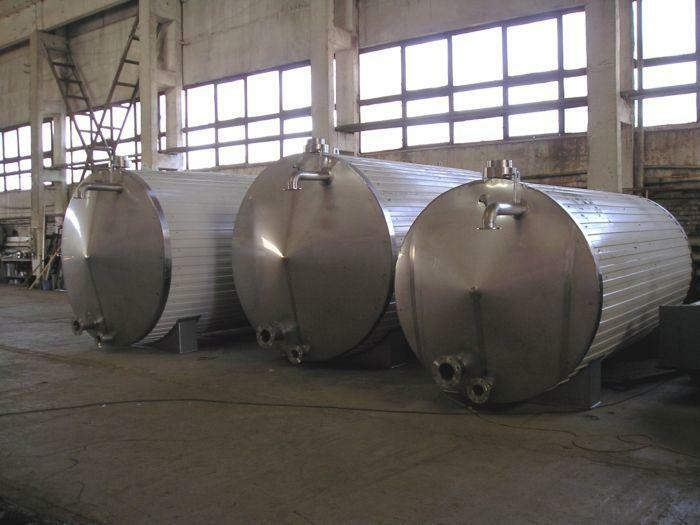 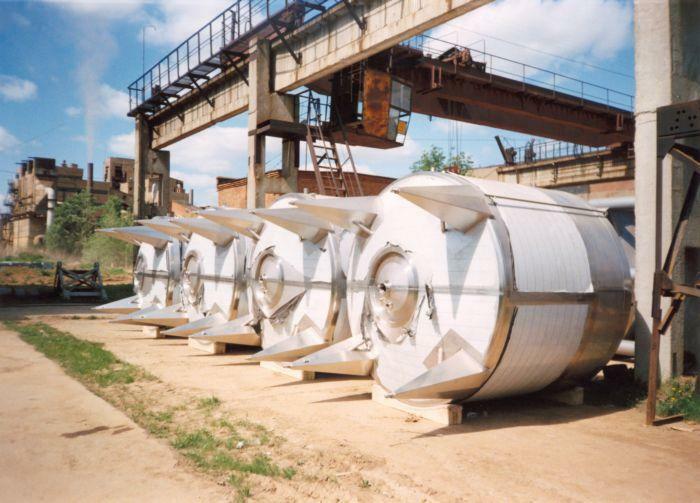 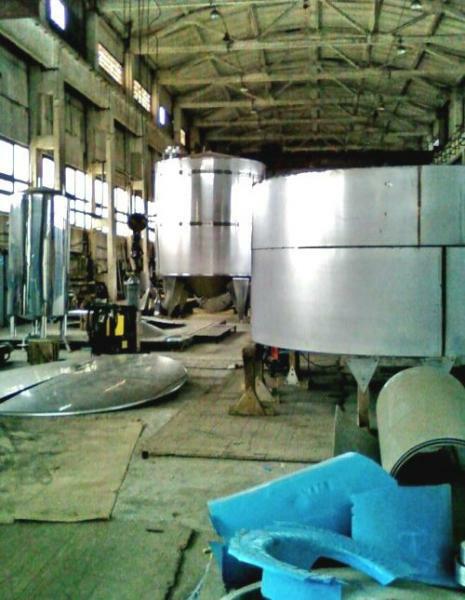 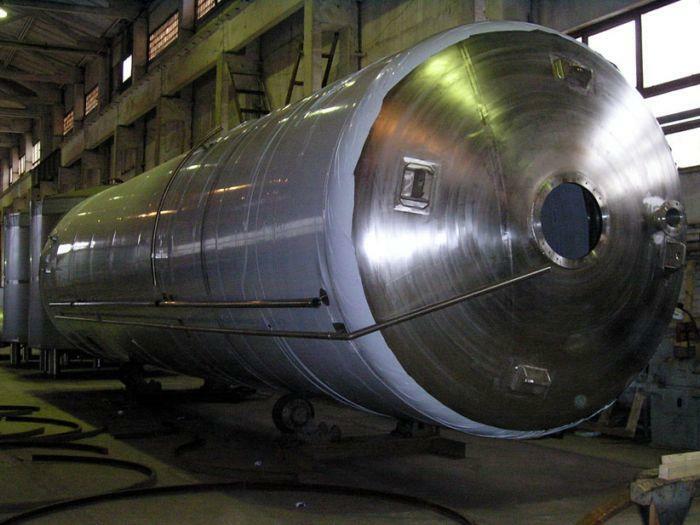 We produce the following kinds of tanks: -one wall tanks -tanks with heating insulation -tanks with cooling jacket For the manufacturing imported AISI 304, AISI 316, AISI 321 steel marks are used Tanks are equipped with sprayballs, manholes, level transmitters, vacuum and safety valves, with flanging, gauge sensors and other control devices if required. 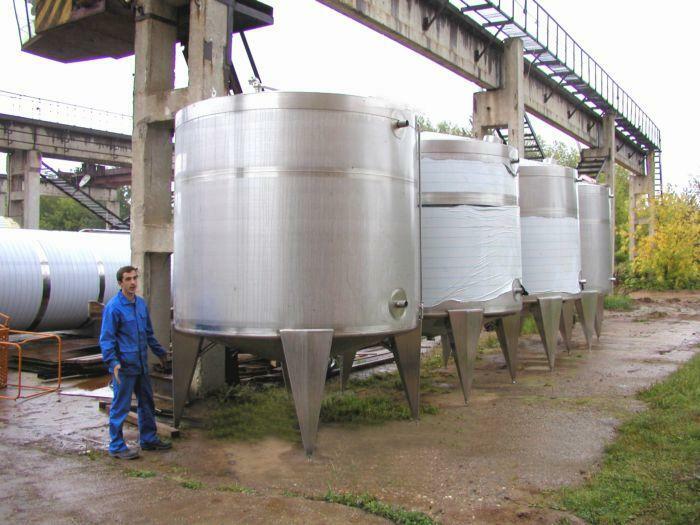 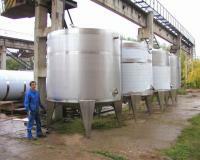 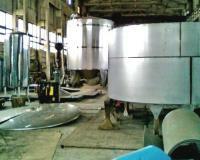 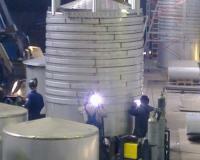 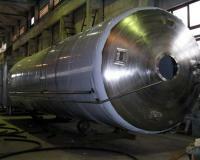 The basic element of the processing tanks is agitator. 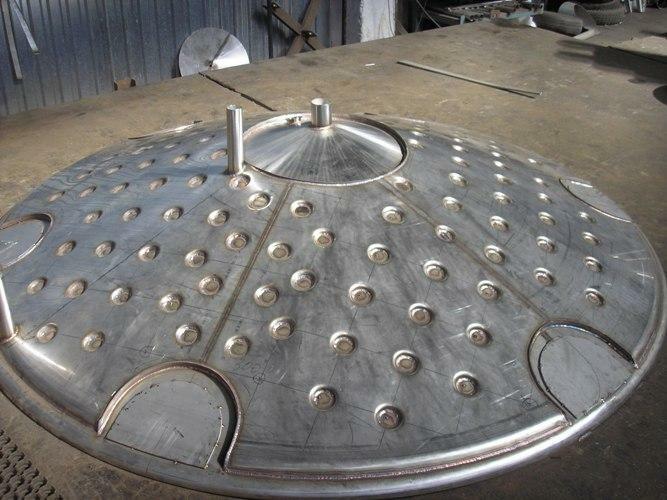 SPM tanks ltd. is completing the equipment by Stelzer agitators Tanks can be produced with conical, dished or flat bottoms with flanging. 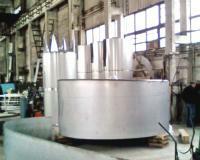 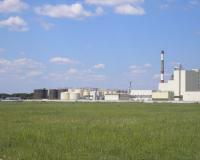 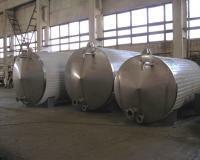 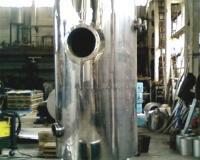 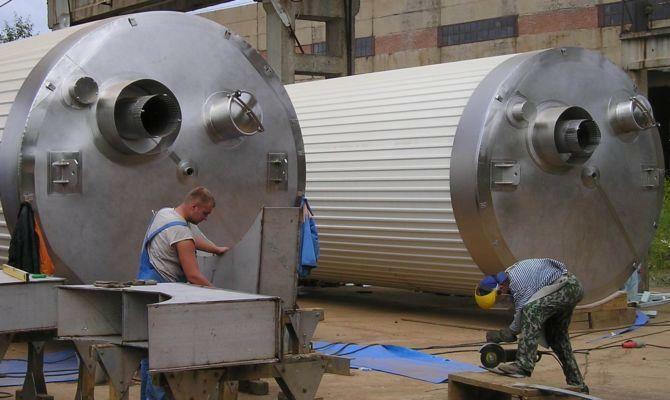 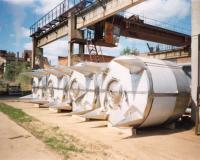 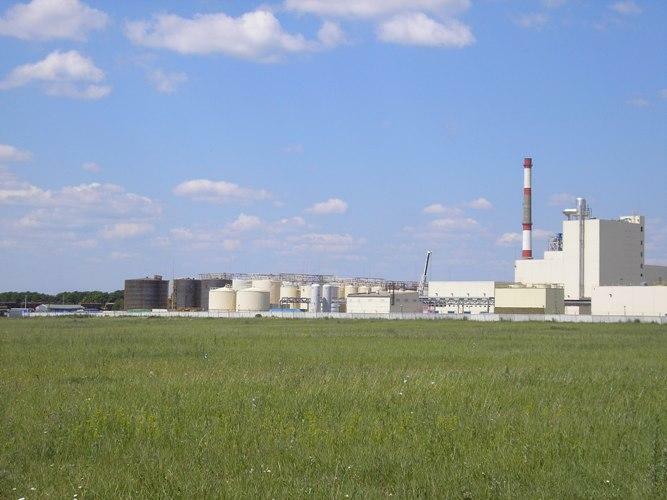 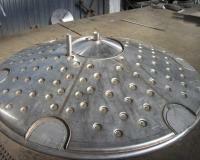 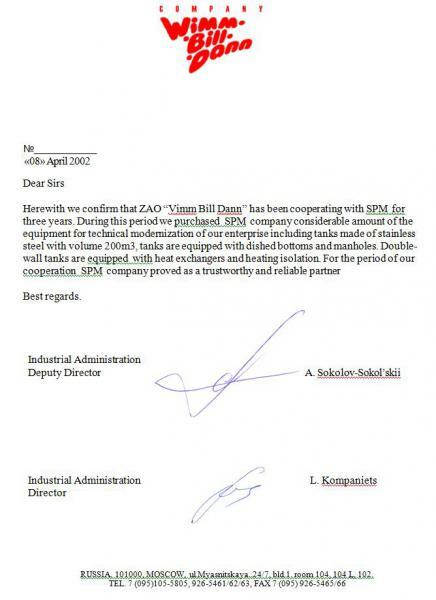 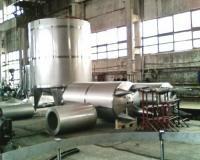 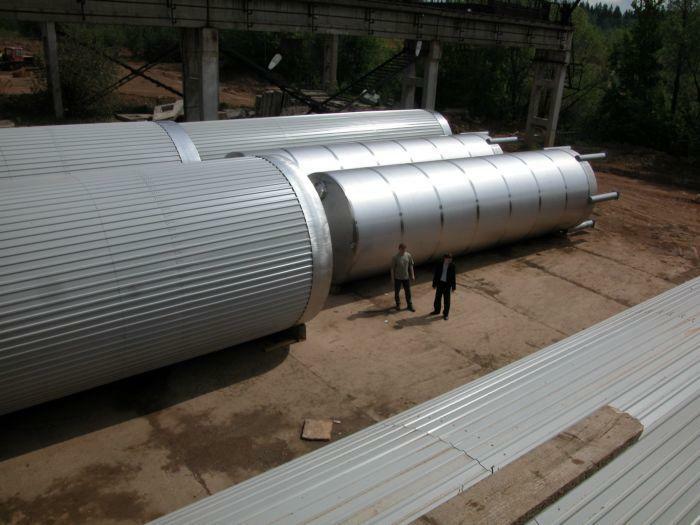 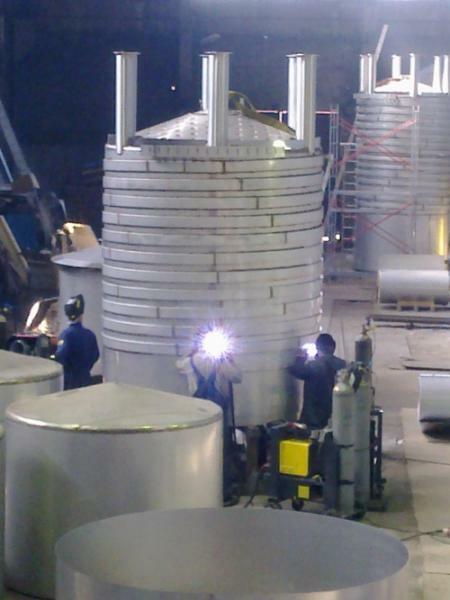 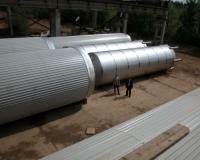 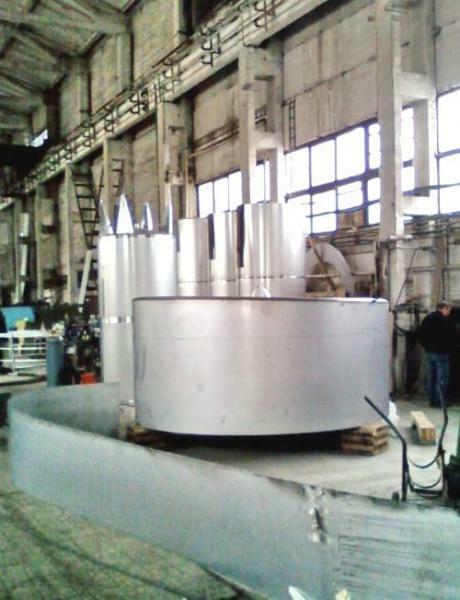 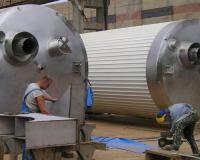 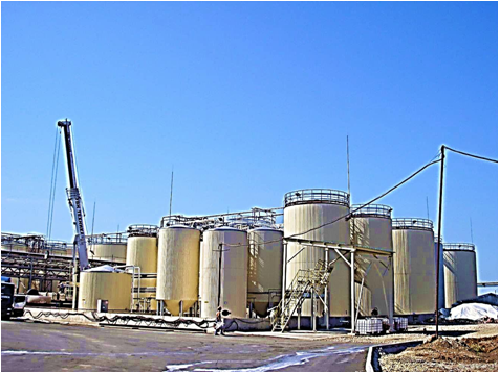 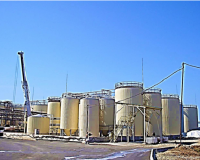 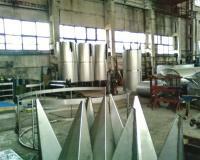 Storage tanks can be produced with inverse cone of the lower bottom, flanged.